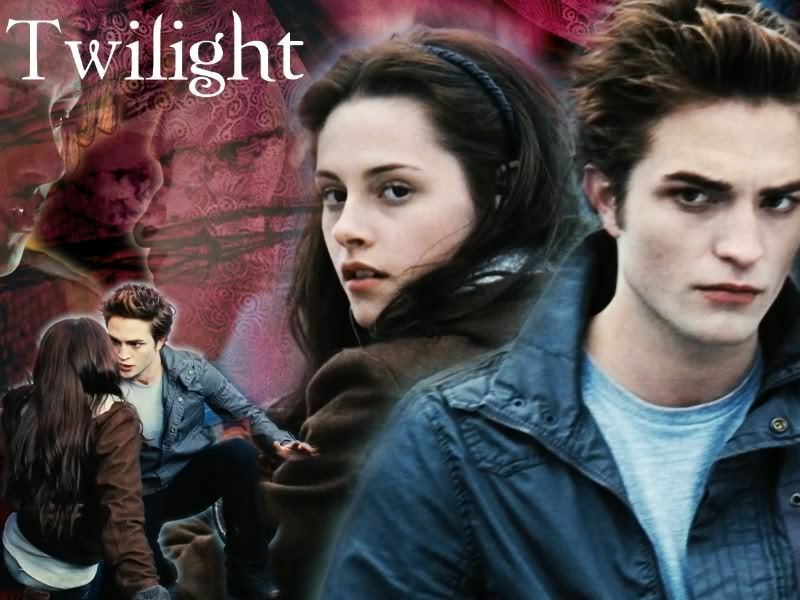 edward e bella. . HD Wallpaper and background images in the Sacred_Love1550 club tagged: edward bella. This Sacred_Love1550 wallpaper contains retrato, headshot, close up, and closeup.